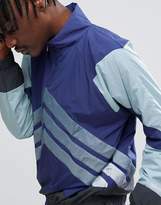 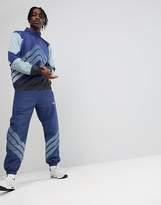 Track jacket by adidas Originals, Supplier code CE4817, Funnel neck, Mesh lined, Zip fastening, Raglan sleeves, For the streetwear connoisseur, Regular cut, Fits you just right. With a brand history stretching back over 60 years, adidas Originals draw inspiration from street culture and retro styles to provide fresh vintage inspired menswear. 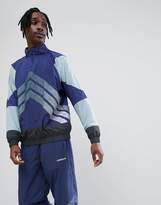 The adidas Originals range incorporates everything from the brands most iconic sneakers to new vintage inspired clothes.